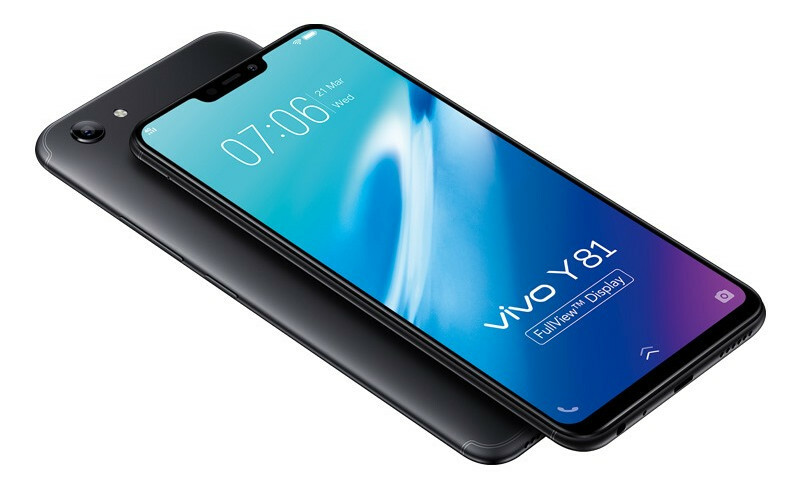 Vivo has launched Y81, the company’s latest mid-range smartphone in the ‘Y Series’. It was introduced back in June and packs a 6.22-inch HD+ screen with 19:9 aspect ratio, 2.15mm narrow bezels and 88% screen-to-body ratio, is powered by MediaTek’s latest Helio P22 Octa-Core 12nm SoC with 3GB RAM, 13-megapixel rear camera with LED flash, portrait mode and a 5-megapixel front camera with support for face unlock. It runs Android 8.1 (Oreo) with Funtouch OS 4, dedicated dual SIM and microSD slots and packs a 3260mAh battery, but the Indian version has a fingerprint sensor. 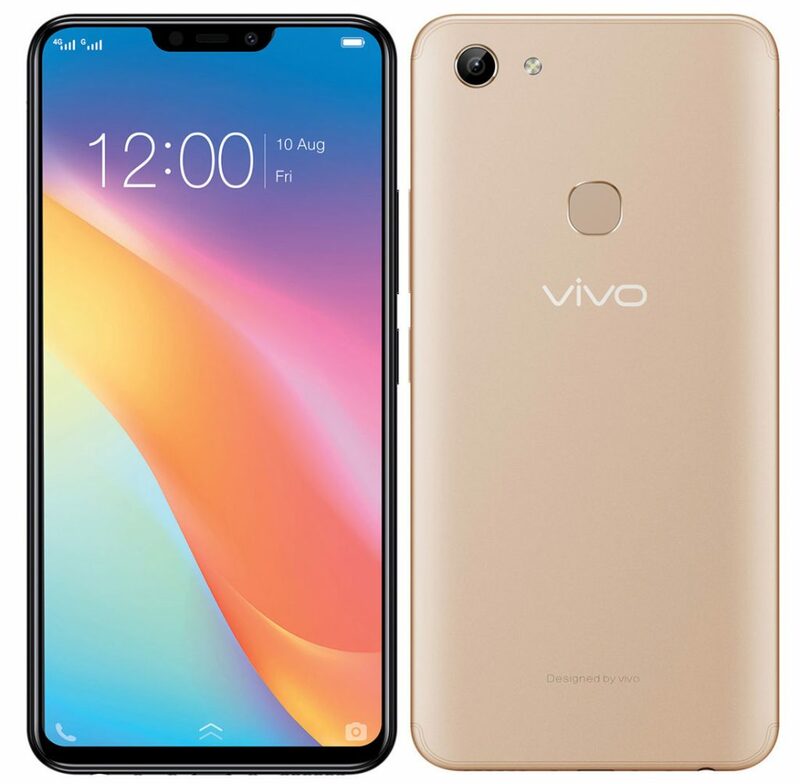 The Vivo Y81 comes in Black and Gold colors, is priced at Rs. 12,999 and is available from Amazon.in, Flipkart as well as Vivo online store in India.